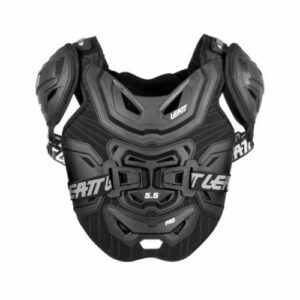 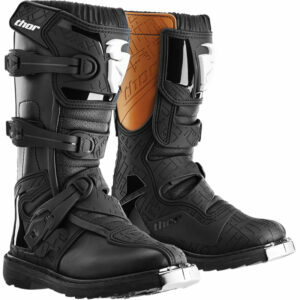 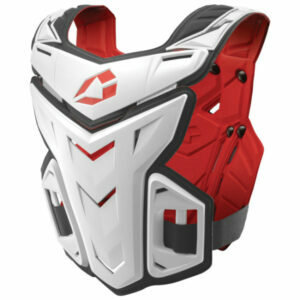 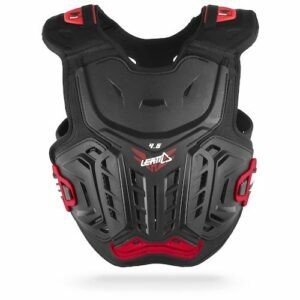 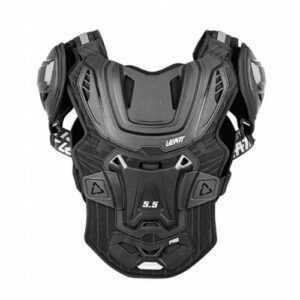 Similar to LEATT’s Adventure Lite Body Vest, but sized for smaller riders. 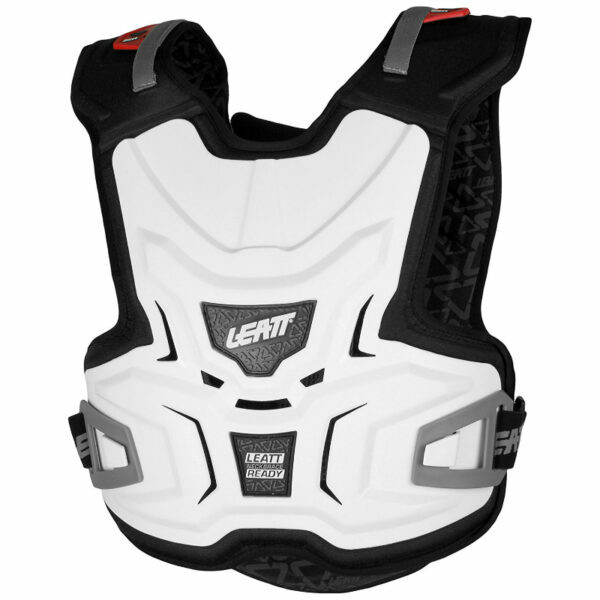 The Youth Adventure Lite Body Vest is designed to be worn under or over the jersey while perfectly integrating with any Leatt-Brace. 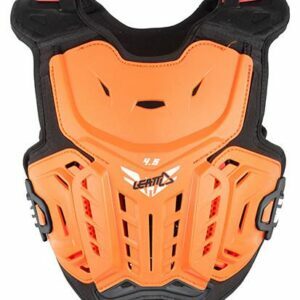 LEATT’s patent pending BraceOn strap systems holds the neck brace to the body vest yet allows them to move independently. 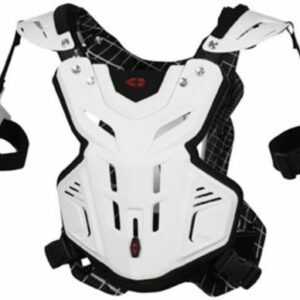 The F1’s lightweight, form fitting design hugs the rider’s body. 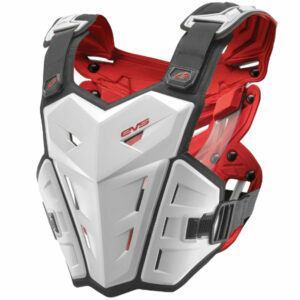 The removable back panel offers broad customization.